The 16th Conference of the Parties officially ended on March 14th, and the Safari Club International (SCI) and Safari Club International Foundation (SCI Foundation) delegations were elated with the outcomes. The first victory came early; when the US proposal to list polar bear on Appendix I was rejected. The animal rights and animal welfare groups, spearheaded by Humane Society International, pushed hard to get the polar bear up-listed. However, the joint delegation of the SCI Foundation and SCI presented the biological facts to many of the 2,000 delegates attending this convention, and helped prevail in protecting sustainable use of polar bear. The SCI and SCI Foundation delegations played a key role in progress toward a series of mechanisms designed to move the U.S. and European countries away from their practice of banning otherwise-legal trophy imports. This extends from proper use of codes on permits, clarification of export quotas and special tags that accompany certain hunting trophies. In addition, CITES adopted reasonable non-binding guidelines to promote the required scientific “non-detriment” findings for CITES permits. These guidelines will assist developing countries find appropriate tools and methodology needed to demonstrate that export of a specific wildlife species does not threaten its survival. A major success was made in adopting measures to end the poaching of rhinos while avoiding burdensome regulation of legitimate hunting. Kenya attempted to require a universal registry for rhino horn trophies. SCI and SCI Foundation were instrumental in helping defeat this measure. There was important progress toward the development of a “mechanism” for making fact-based, non-political judgments on whether or not government stockpiles of ivory from natural mortality and seizures of poached ivory can be sold in the future. Kenya and its allies still oppose any legal ivory sales, arguing that legal sales drive elephant poaching. This is a sustainable use matter that is important to many hunting countries that have substantial elephant populations. Lions were not a major point of debate at this conference, and SCI and SCI Foundation were able to prevented any bans or reductions of trophy exports until the 2016 review. However, elephants, rhinos and lions will likely be major topics at the 17th Conference in 2016. At this conference the “protectionists” were out in force. The Species Survival Network (SSN), a group of more than 100 organizations, spoke of the importance of protecting elephants, rhinos, and marine species. 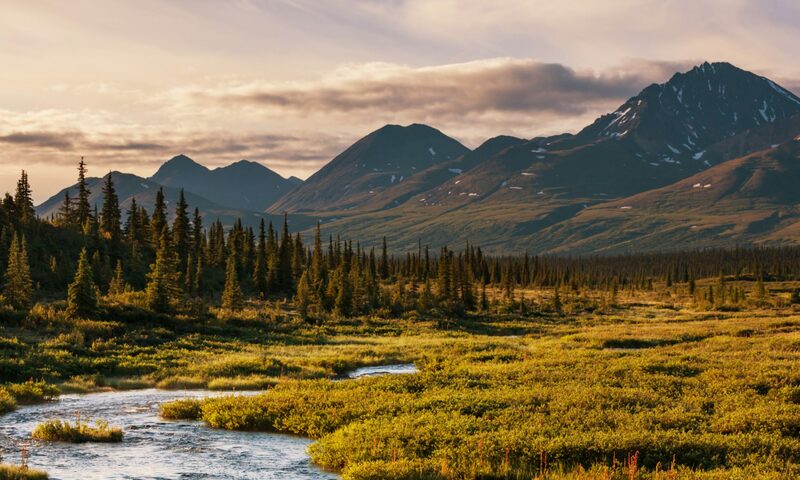 However, the fact that hunting is an important factor in the conservation of these species will make no difference in the drive of these organizations to get species listed. The good news is that CITES tries not to interfere with hunting programs that benefit local people and promote wildlife conservation. SCI and SCI Foundation will continue to fight and defend sustainable use. SCI and the SCI Foundation are staying apprised of unnecessary restrictive measures that will be proposed to CITES in future meetings. 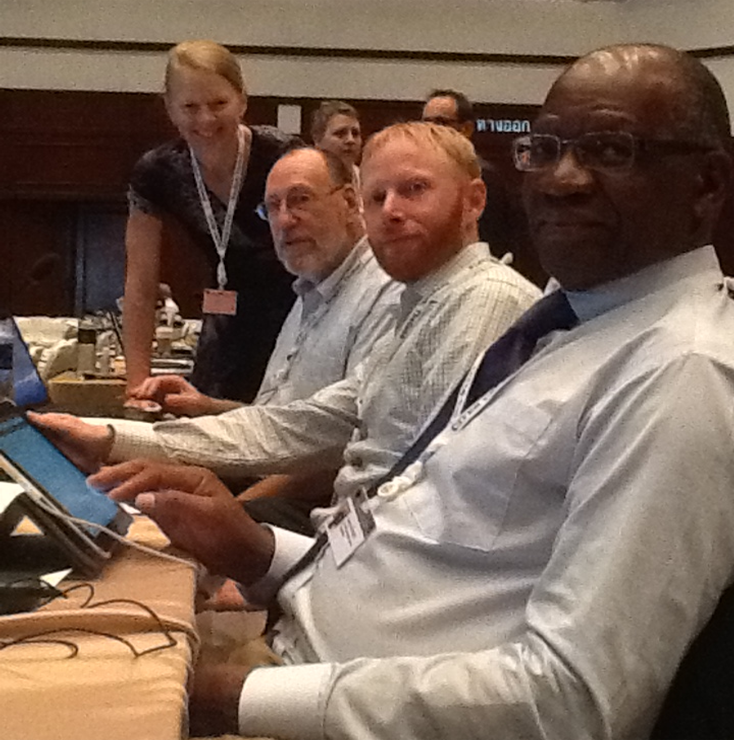 The final act of the CITES meeting was to accept the invitation of South Africa to host the next meeting in 2016. No specific place or date has been set, although it is likely to be held in Durban or Cape Town in November. The Minister of Tourism and Environment for South Africa, in delivering her invitation, highlighted South Africa’s success in rhino conservation – something in which hunters have played an important and critical role in South Africa. The invitation was accepted by loud applause from the 2,000 people in attendance. Mr. Rick Parsons, SCI and SCI Foundation’s CITES consultant, participated on a panel at a press conference along with five other CITES legends. Rick was one of the draftsmen of the CITES treaty while an employee of the U.S. Fish and Wildlife Service. He also served as the first chairman of the CITES Standing Committee from 1979-1981, and as vice-chairman of CoP 3 in New Delhi, India in 1981. Rick spoke about the genesis and the development of CITES over the last 40 years and 16 CoPs, and what he views as the future of CITES. Rick was joined by the others in observing that the people they have worked with have made CITES a relevant and important body successfully regulating trade in species of wild fauna and flora and a force for their conservation and sustainable use.